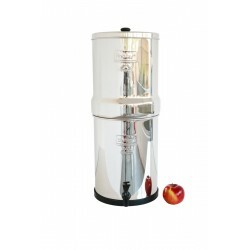 The priming button is included in each set of Black Berkey Purification Elements; in case of loss, the priming button may be purchased individually. 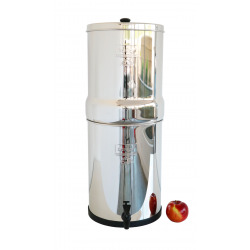 How to Choose my Berkey? 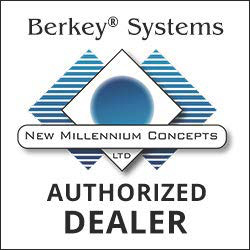 How Do Berkey Systems Work? Do I Need Fluoride Filters?